The leisure vehicle and park home sectors employs an estimated 130,000 people, fuelling the supply chain from manufacturing a unit, distribution, dealerships, service and repair and finally to where our customer's drive or site their caravan on holiday or residential park. We are a diverse industry with an extensive range of skill needs and career opportunities. The NCC Academy provide occupational competence training and qualifications throughout the industry. Below you will find information about careers, the skills required and training available. A detailed guide about how to become a caravan service technician. Explanation of the core competence training and qualifications for service technicians. The qualifications you need to join the Approved Workshop Scheme. How to book training courses. 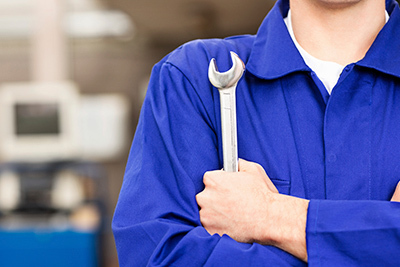 Comprehensive three-year programme providing employees with the essential technical knowledge and understanding to function competently as a service technician. The apprentice spends 85% of their time with you in the workplace alongside a skilled technician-mentor. Short residential programmes are delivered at Emtec’s fully equipped training facility near Nottingham. Apprentices can return significant business advantages to employers that invest in them. 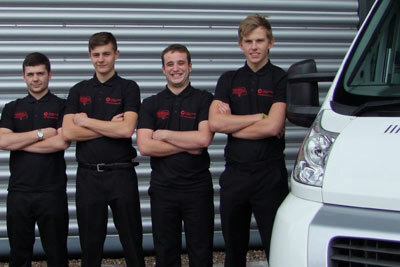 The only NCC approved apprenticeship for caravan and motorhome service technicians.